“Big muscles do not necessarily indicate a sound health. A healthy man must possess mental, physical, social and spiritual wellbeing. Naturopathy and Yoga impart us how to gain this wellbeing. It tells the ‘dos and donts’ of life, says Dr Maibam Agni Singh, Chief Consultant of Yoga and Nature Cure Hospital, Khundrakpam Awang Leikai. Dr Agni has been giving Naturopathy and Yoga treatment successfully to thousands of people since the past more than 30 years. Unlike allopathic treatment, Naturopathy does not use drugs but it relies largely on natural products, physical exercise, yoga, diet management and counseling. That’s probably the reason why his Yoga and Nature Cure Hospital is now known as one of the most sought after health centres for Stroke Paralysis Recovery (stable post stroke rehabilitation) and other chronic diseases. To know more about his treatment and life, please read on. 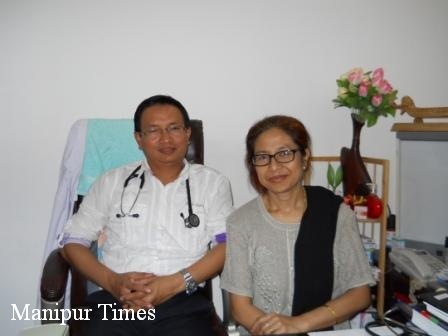 Dr Agni was born to Maibam Kula Singh and Maibam Ongbi Madhumati Devi as the third son among nine children at Khundrakpam Awang Leikai in Imphal East district on 1st August, 1947. As a child, he was good in studies and grew up under the strict eyes of his father. He began his early education in a local school. Since childhood, young Agni aspired to join active service or become a doctor. He grew up healthy and good in sports too. During his youthful days he played volleyball, football, badminton and different disciplines of athletics. Dr Agni completed his PU-Science from DM College, Imphal under Gauhati University in 1964. 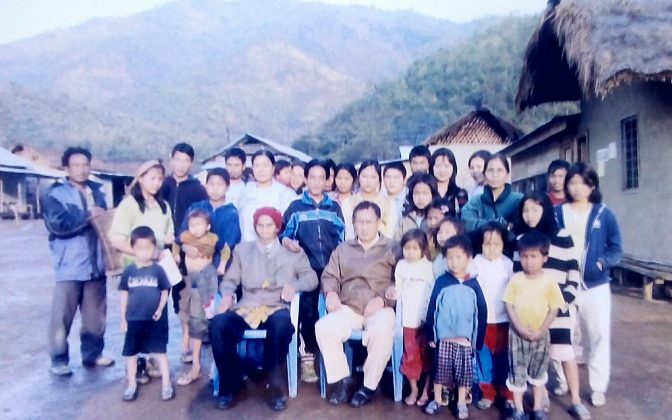 When he was pursuing BSc in DM College, Imphal, he served Cosmopolitan High School and Khurai Popular High School as a teacher as well. 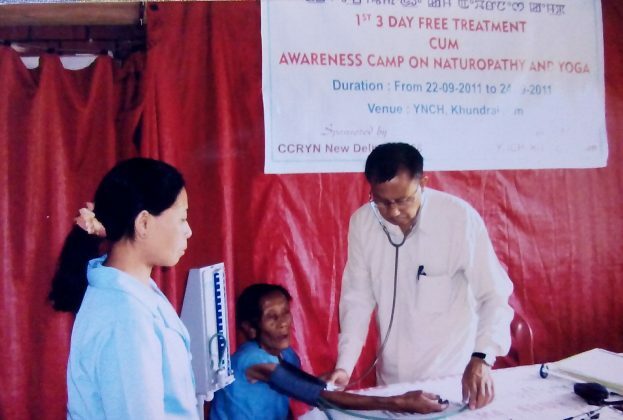 In 1970, he realized his dream of embracing medical profession when he got through the entrance test of DPharm of Institute of Pharmacy, Assam Medical College, Dibrugarh. When he was in the hostel of the medical institute, he used to jog on the banks of a river in the early morning every day to keep himself fit. Maybe due to constant exposure to cold weather, he began to suffer from Allergic Rhinitis after a few months. Even though he took medicines, the new disorder was troubling him at regular intervals. 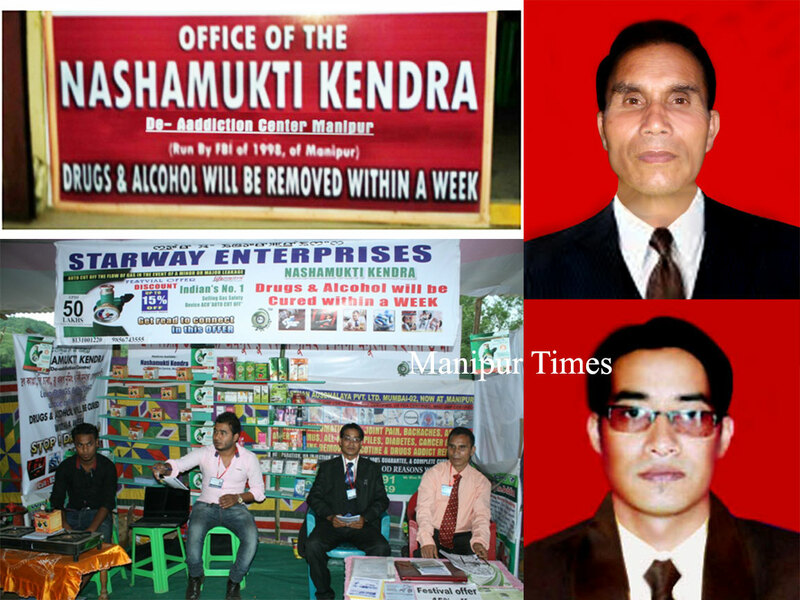 During his Dibrugarh days, he took part in many sporting competitions of his institute and won prizes as well. Moreover, he was also elected as general secretary of the college student’s union. 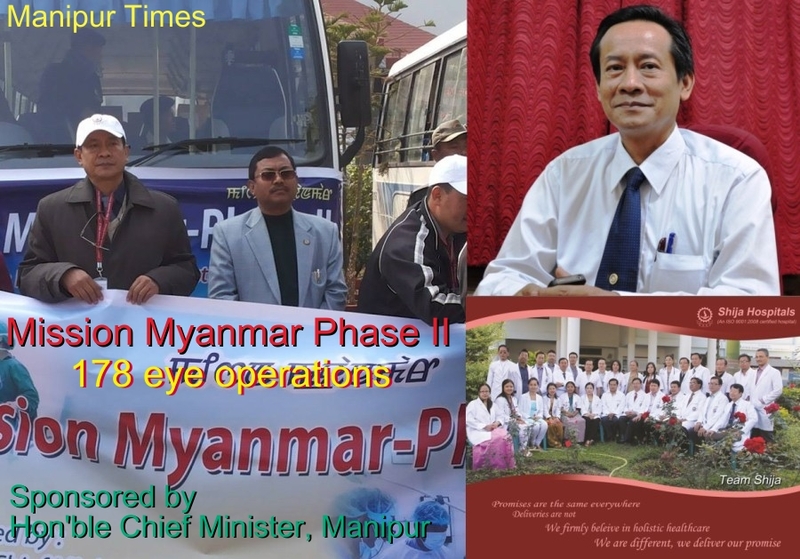 After he passed out from Assam Medical College in 1972, he was appointed as the Pharmacist in-charge of Primary Health Sub Centre (PHSC) of T Khullen in Senapati district by the Directorate of Health and Family Welfare Services, Government of Manipur and joined on 7th February 1973. He served the villagers of T Khullen, where there was no doctor, with dedication for around four years. During this time, his Allergic Rhinitis worsened and developed into Bronchial Asthma. The disease began to tighten its grip on Dr Agni with each passing day. At last he could not walk even a few metres due to breathlessness. Although, he got relief after taking medicines, it was momentary. The disease returned more frequently that time. So he began to look for a permanent solution to the problem that was constantly disturbing him. As he kept on searching for a permanent cure of Bronchial Asthma, some well-wishers suggested him to meet Dr Kshetri Kala of Kongpal Kshetri Leikai. Dr Agni says, “Meeting Dr Kala turned out to be a huge turning point in my life”. 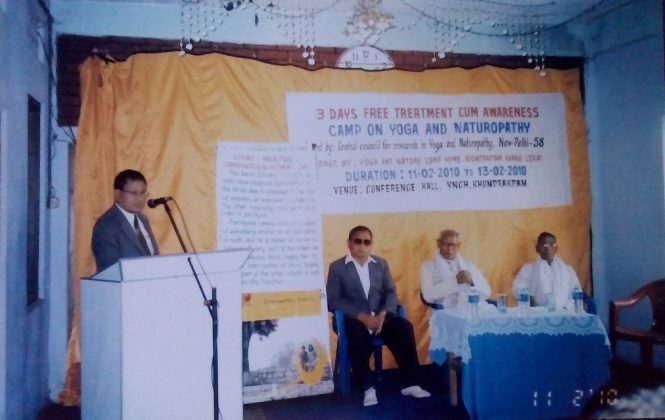 Dr Kala insisted Dr Agni to join a Naturopathy course in Hyderbad elaborating him that his Bronchial Asthma would disappear on its own after joining the course. Dr Agni then requested the Directorate of Health and Family Welfare Services to send him for Naturopathy training on deputation. However, the authority bluntly rejected his request citing lack of manpower in health centres of the State. However, the Government’s rejection could not deter him from pursuing ND (Diploma in Naturopathy, now known as Bachelor of Naturopathy and Yogic Science – BNYS). 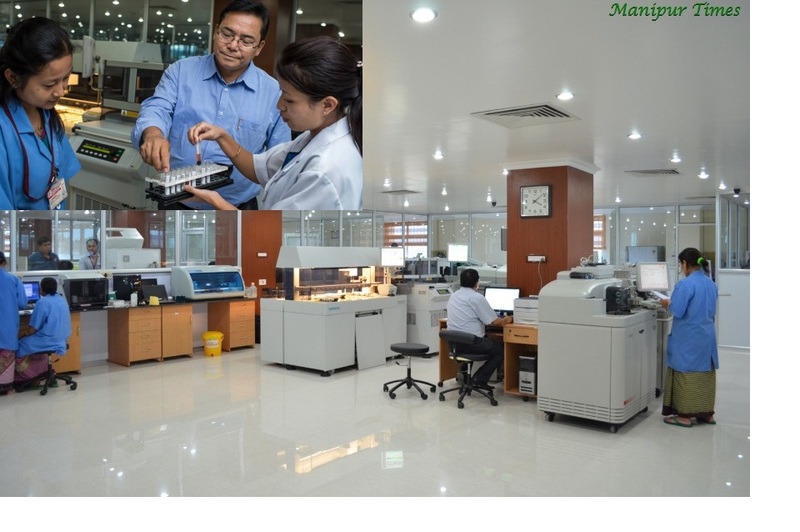 He left the Government job and went to Gandhi Nature Cure College, Begumpet, Hyderabad in his quest for a permanent cure to Bronchial Asthma. 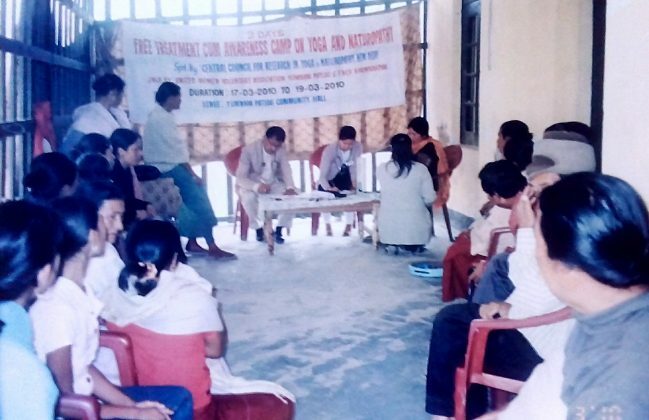 After joining the college, yoga, meditation, diet control and weekly fasting became part of his life which really irritated him in the beginning. However, a miracle that could completely change his mind happened in front of his eyes in the college. A patient who became paralytic after a massive stroke recovered to normal just in 28 days. That incident gave him faith in Naturopathy and decided to learn it till the end. In due course of time, his Bronchial Asthma also disappeared slowly bringing back all his sporting pursuits to his life. 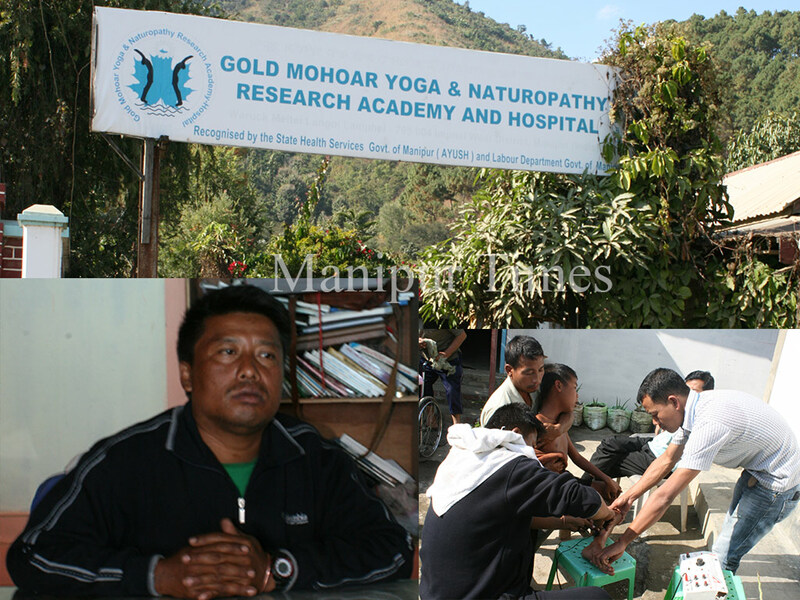 In fact, he got a new lease of life after learning Naturopathy and Yoga. Dr Agni then started not only taking part in sports competitions of his college but also winning medals. And at last, he realized that he had regained his normal health. 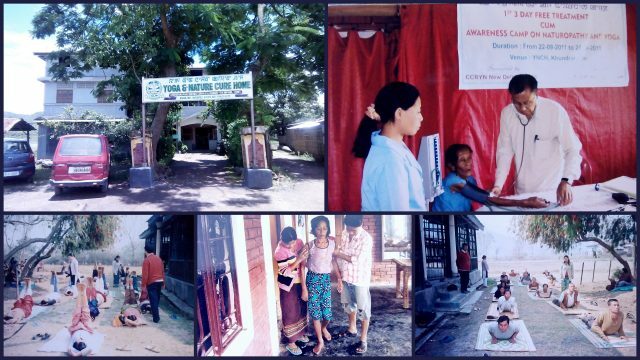 After he passed out from the college in 1981, Dr Agni began to give Naturopathy treatment to the people from 2nd February, 1982 in his own house and shifted to a hired building at Yambem Mandop at his native village, Khundrakpam Awang Leikai on 5th May 1982. 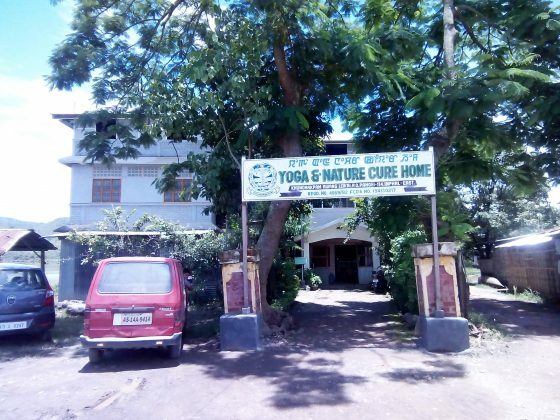 Dr Agni’s Yoga and Nature Cure Hospital had only 15 beds and four staff at that time. 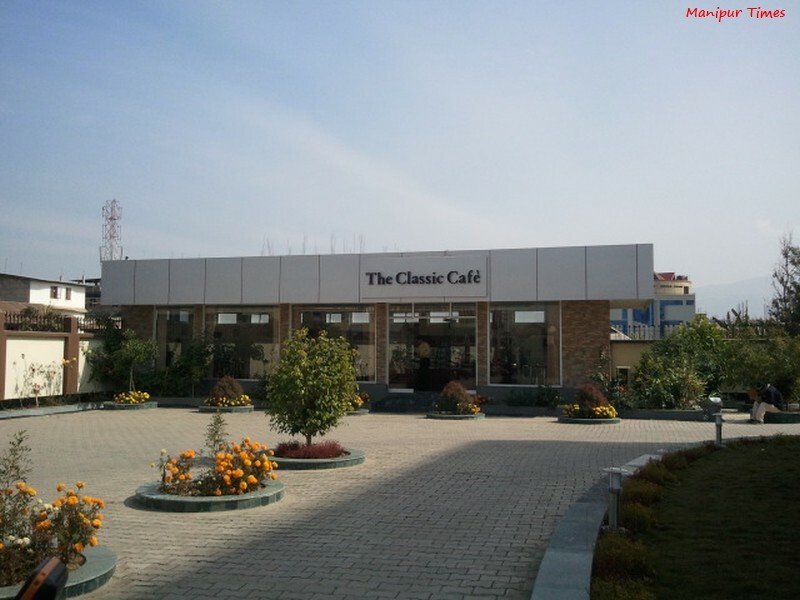 The current building was inaugurated on 23rd May 1983. The hospital now has 30 beds and 15 staff including doctors and other subordinate staff. Dr Agni says that his hospital gives treatment of almost all the diseases and disorders except emergency cases. The hospital is now specialized in Stroke Paralysis Recovery (stable post stroke rehabilitation). From 1st October 2008 to 30th September 2011, the hospital took up a research project entitled ‘Naturopathy and Yoga intervention for post stroke rehabilitation and quality of life improvement: A controlled study’ with Dr Agni himself as the Principal Investigator. The research was funded by The Central Council for Research in Yoga and Naturopathy (CCRYN), an autonomous body under Department of AYUSH, Ministry of Health and Family Welfare, Government of India. 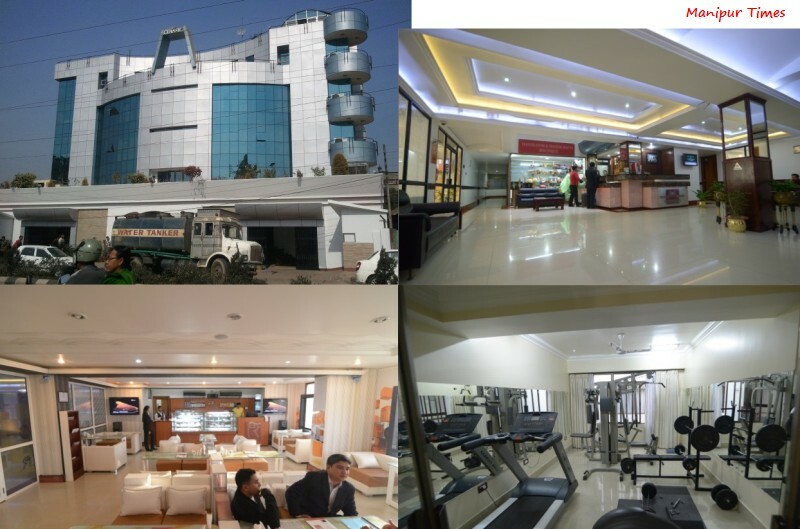 Since then, the hospital has now become one of the most sought after treatment centres for Stroke Paralysis Recovery (stable post stroke rehabilitation). Dr Angi married with Maibam Ongbi Gandhabati in February, 1975. Dr Agni says that they did not have children for eight years due to a dysfunction in the uterus of his wife. However, after having Naturopathy treatment, the couple was blessed with their first daughter in July 1983. 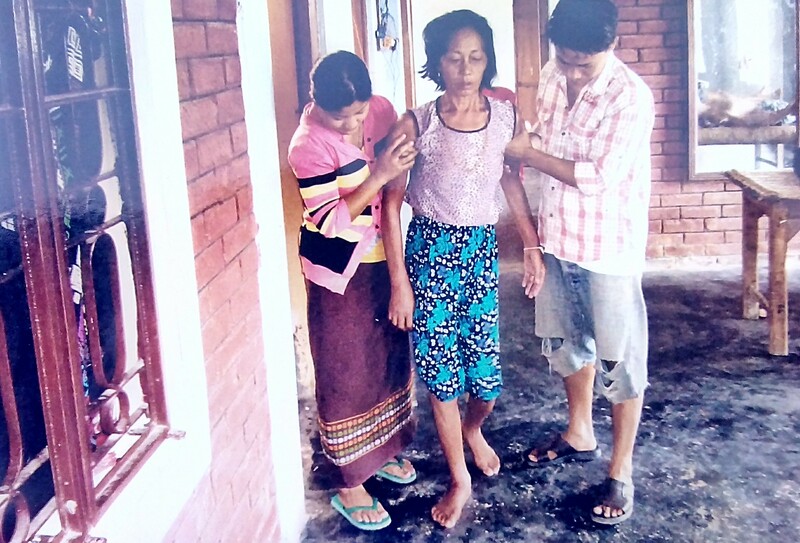 She is now working as a Government Naturopathy doctor. They got their second daughter in October 1986 and third daughter in February 1993. Dr Agni says, “For us, our children are the sweetest gifts from Naturopathy.” Dr Agni and Gandhabati’s wish of having a son was also fulfilled in August 1997. The couple’s second daughter is an IT professional and the third daughter is pursuing MBBS in Russia while their only son has just begun learning Bachelor of Naturopathy and Yogic Science (BNYS) from 2016-17 academic session. Dr Agni was conferred with Award of Excellence by Surya Foundation, New Delhi in 2001, Rashtriya Gaurav Award by International Institute of Success Awareness, New Delhi in 2001, Nature’s Excellence Award by Holistic Health Promotion and Allied Education Foundation, Siliguri in 2002, Great Achiever Award by Front for National Progress, Delhi and Scroll of Honour by Dr K Binodkumar Memorial Trust, Imphal in 2009. He has spoken and presented papers at numerous workshops and seminars. 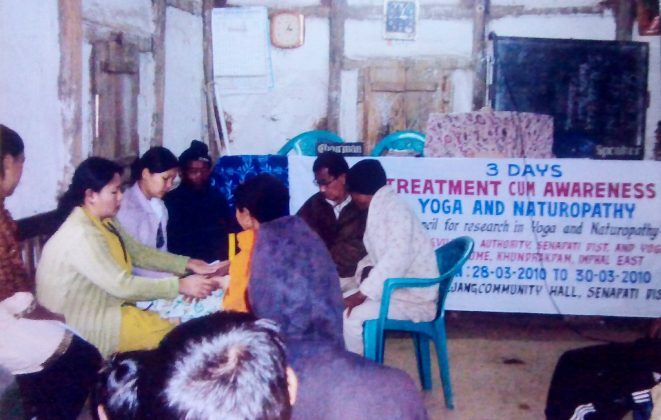 He is also the incumbent President of Indian Naturopathy and Yoga Association, North East region. 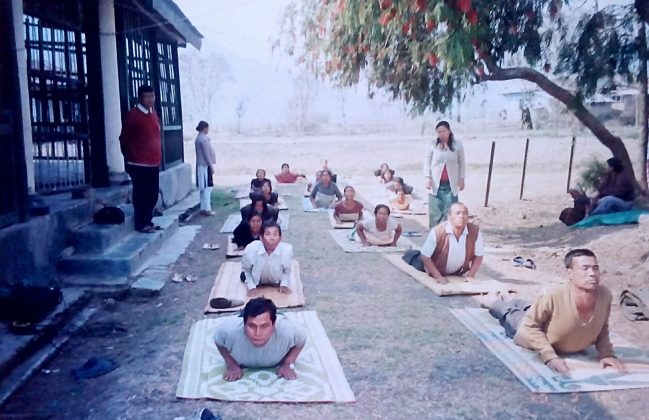 Dr Agni has also written a book entitled, ‘Yoga’ in Manipuri. The treatment’s given in his hospital is also very helpfull. All his staff members co operated with the patients and work hardly to make a patient come back again into his normal life. My grandpa is also a stroke patient, his left side bodies got paralysed but when treated in his hospital my grandpa got improved and now his paralysed parts became active and is able to move it by himself. It took just 3.5 months to get cured. and pray to god to give them everlasting life and serve the nation. thanks for ur. truth mind and god bless u all the time. Then good bye for this moment also.